More new board games and a couple of anticipated game expansions arrived this week. 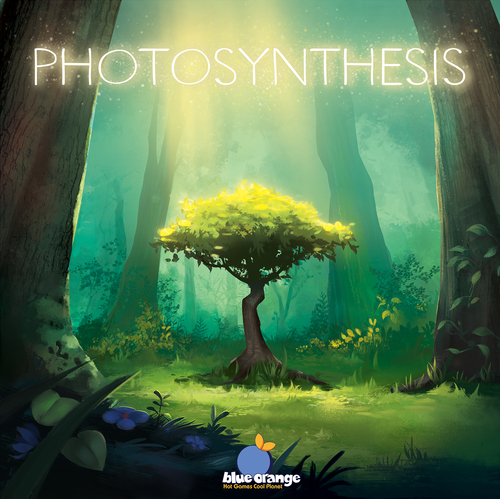 New from Blue Orange Games is Photosynthesis, an abstract strategy game for 2 to 4 players. Plant and shape the ever-changing forest as you cultivate your seeds and your strategy. Take your trees through their life-cycle, from seedling to full bloom to rebirth, and earn points as their leaves collect energy from the revolving sun's rays. Carefully pick where you sow and when you grow as the richest soil grows the strongest trunks, and the trees left in the shadows are blocked from the sun and from collecting light points. Watch this video by Dice Tower to learn more about Photosynthesis. Viral is a humorous 2 to 5 player game where you and your opponents are viruses invading and infecting the organs of a human patient. You will compete to control zones in the patient's body, with the goal to gain the most Viral Points. Each round, you secretly select mutation and zone cards, place their viruses, and then wreak havoc upon the body and your opponent's viruses. Score points when you cause a crisis in an organ thereby activating the anti-virus (the immune system). 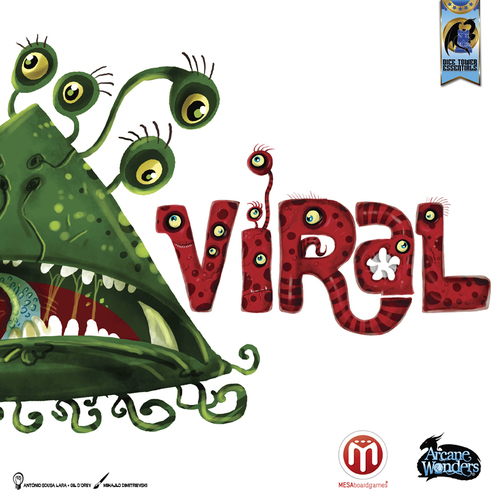 Watch this video by Miami Dice to learn more about Viral. Unearth is a 2 to 4 player dice placement andset collection where players must balance two paths to victory. Five dice represent your team of Delvers. Each turn, you roll and place one die on a Ruin. Delver cards can enhance your efforts. High rolls help you claim Ruin cards. Choose your Ruins wisely. Many may compete, but only one player can unearth each Ruin. Low rolls allow you to uncover Stones. 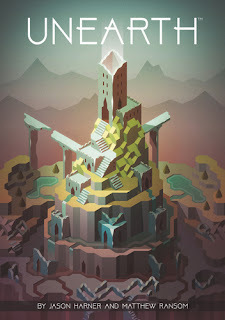 Combine Stones to rebuild the Wonders of a golden age. When the End of Age card appears, time is running out. 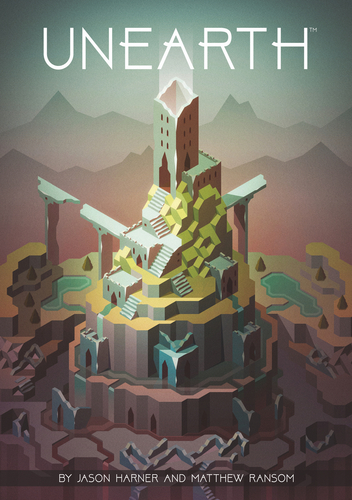 Claim the final Ruins, total your points, and declare the winner. 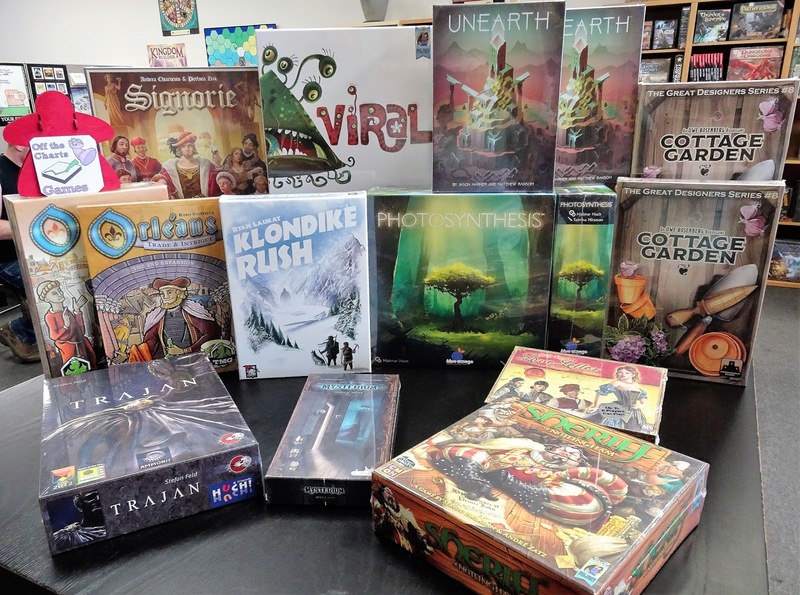 Watch this video by Drive Thru Review to learn more about Unearth. 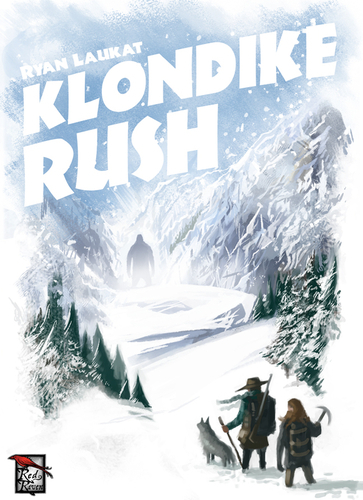 Klondike Rush is another board game by designer Ryan Lukat of Red Raven games who did Near And Far, Above And Below, Islebound, and City Of Iron. Klondike Rush is a bidding and stock investment game for 2 to 5 players. It's gold rush time on Mt. Klondike and four mining companies are racing to amass a fortune! Players will influence the success of these mining companies and invest in the ones they believe will be the most profitable. During the game, collect the various types of hunt tokens to cash in for much needed money. Hunt down the most abominable snow monster tokens and receive an end game scoring bonus. The player with the most wealth at the end of the game is the winner. Watch this how-to-play video by Watch It Played! to learn more about Klondike Rush. Hellas & Elysium is the first expansion to the base game Terraforming Mars, a game of competing corporations that are transforming Mars into a habitable planet. This expansion provides new areas of Mars with a double-sided map board. Each of these maps consists of new sets of Milestone and Awards with relevance for that particular map. 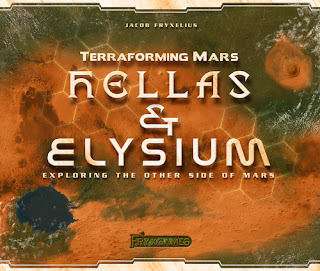 Elysium takes players almost to the opposite side of Mars’ equator, with vast lowlands for oceans in the north and a dry, mineral-rich south. Place a tile on Olympus Mons, the highest peak in the solar system, to gain 3 free cards. 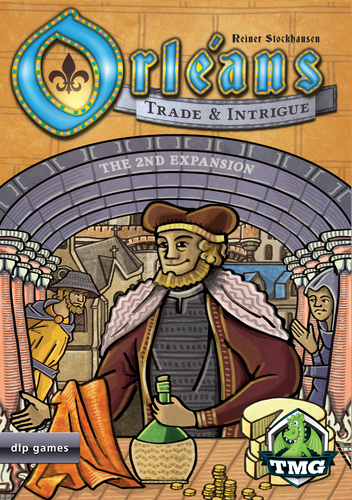 Trade & Intrigue is the 2nd large expansion for the base game Orléans, a bag building worker placement strategy game. The invasion has been thwarted successfully; it is time to rise to prosperity again with spirited trade. Trade & Intrigue stimulates trade by introducing Orders that allow you to grow your fortune. Similar to the beneficial deeds board, the new Intrigue board allows you to send your followers there to hire various nefarious characters. The new Beneficial Deeds board provides a lot of options. You can now get essential goods, places, Technology tiles, and even actions. Trade, progress, as well as everyday life in Orléans are influenced by new events. The uncertainty if and when the events occur gives Orléans a new kick. Nice Article you have posted here. Thank you for giving this innovative information and please add more in future.